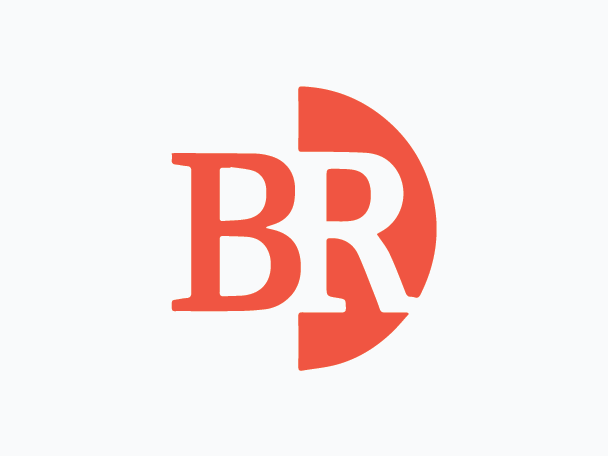 As a member of the Business Roundtable, our CEO Larry Merlo is working to promote a thriving U.S. economy and expand opportunity for all through sound public policy. Together we’re focused on educating youth on the dangers of e-cigarettes, integrating tobacco prevention into mentoring programs, and developing online training for anti-smoking advocates. 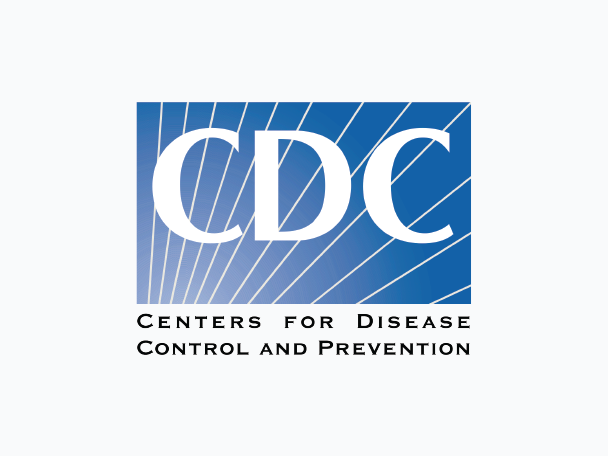 Our work with the Centers for Disease Control and Prevention has focused on advancing public health initiatives and working to reduce tobacco use. 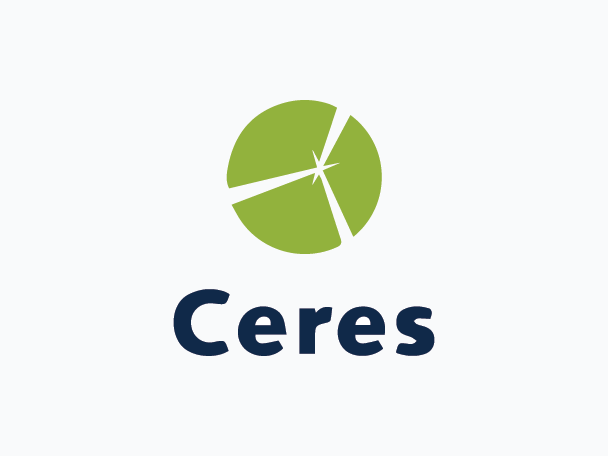 CVS Health is a proud member of Ceres, and our ongoing collaboration informs the evolution of our sustainability strategy and commitments. We believe diversity and innovation go hand in hand. CVS Health engages with DiversityInc to inform our policies and adopt best-in-class practices. 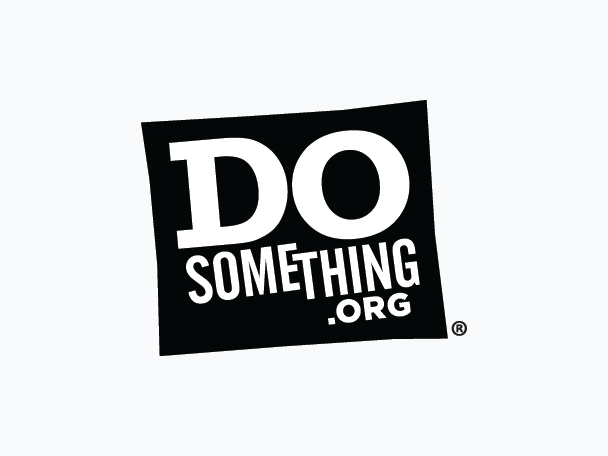 We have developed unique and interactive campaigns in partnership with DoSomething.org to educate young people on the dangers of tobacco use and prescription drug abuse.